If fitting exercise into your schedule is hard, then grocery shopping and cooking healthy food might seem impossible! The good news is today there are a variety of companies who will prepare or provide delicious & healthy meal options delivered right to your door of your favorite gym! So no more excuses for eating unhealthy! Here are 4 excellent meal prep options listed below! Based out of Robbinsdale, Minnesota, since 2013, Origin Meals was one of the first local companies in the local meal prep service. They believe that food should be delicious, nutritious and full of things that make you a healthier person. Meal Offerings vary from Paleo, Paleo+Gluten Free Grains, Vegetarian, Low Carb and they have 32 Menu offerings each week. Check it out for yourself and click here! Find them on the web! Located in Robbinsdale, Minnesota, this meal prep company started by two chefs with exceptional dining experience from Spoon and Stable and Travail. Their mission is to help people save time, lose weight, gain muscle, and performance. Average cost per meal is around $11 to start. Weekly plans that start around $105. Choose from almost 30 different meal options! Their meals are gluten and dairy free, but they do have some pasta meals you can order. Check out their selection for a full menu with nutrition information! They deliver right to your home or office five days a week with a 2-day turnaround. Cost is $7, and they deliver anywhere in Minnesota and the surrounding states. 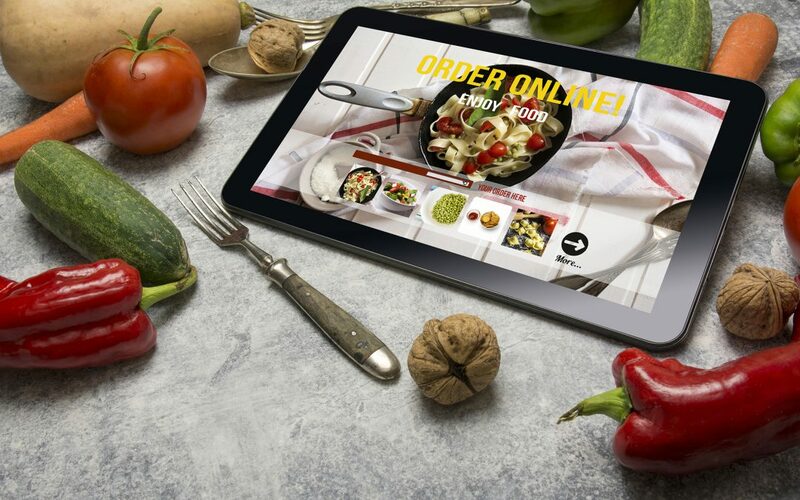 Click here to get more information about delivery, menu sizes, etc. Their purpose is simple – preparing food that meets your nutritional goals and tastes great and saves you time! Their meals start with whole cuts of meat and fresh veggies. Meals are Paleo diet based, with a few options that come with rice, but those meals also have a full Paleo version with sweet potato or squash. Their macros in an average meal P/C/F: Protein is generally between 35-55g per. Carbs are between 40g-75g. Fat ranges from 15g, up to 50g in the Ribs n Sweets. For more information here. Shipping (2day) is included in the price you pay. Their minimum order is 14. Learn more about these cavemen chefs! Although a bit hard to give you an exact cost since their pricing is based off your location and some other factors your average cost will be around $8-12 a meal depending on quantity with weekly orders of $45 and up! Options are updated weekly and clients can see what’s on the menu by clicking here. While they currently don’t offer a gluten-free or paleo plan, they understand that it is important to people and their culinary team creates recipes that can be adjusted with simple at-home substitutions. Minimum order is their 2 person 2 meal plan which does come with a $7.99 shipping fee, all of our other plans don’t have a shipping fee. Take a trip to their website to get all your questions answered! Schedule a time to meet with our coaches about nutrition, exercise and how our program could be right for you!